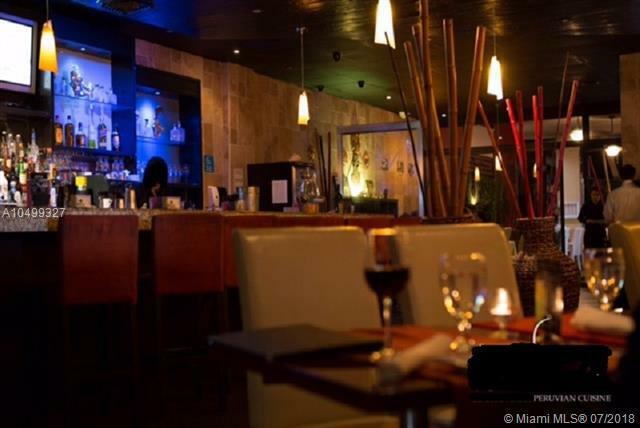 Peruvian Restaurant for Sale in North Miami Beach- Aventura. Located in a high traffic shopping plaza on a very busy street. 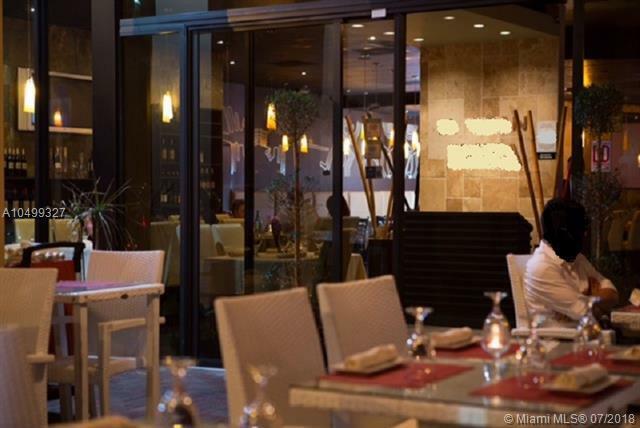 This authentic and well established restaurant seats 200 guests. Awesome outdoor terrace. Delicious and authentic, Peruvian food keeps customers coming back. 4COP SFS liquor license in Place. Fully equipped commercial kitchen. Loyal and stable clientele. Good online reviews. Free parking. 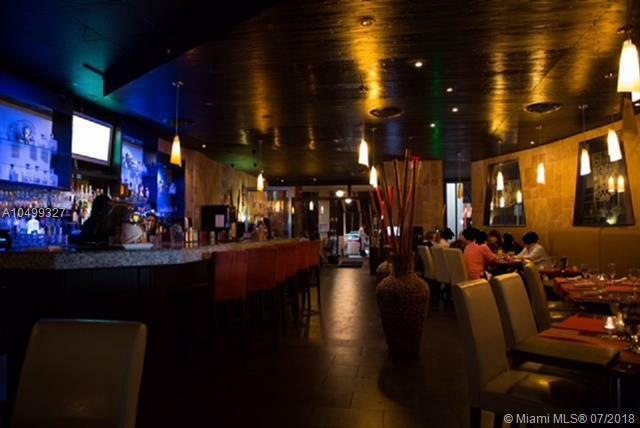 Ideal Restaurant for Owner operator or restaurant business expansion. **CONFIDENTIAL LISTING. PLEASE DO NOT TALK TO EMPLOYEES**Solid financials and experience required for landlords approval In an effort to respect the privacy of the owner and patrons, please refrain from contacting any of the employees or owners. Confidentiality agreement required prior showing.